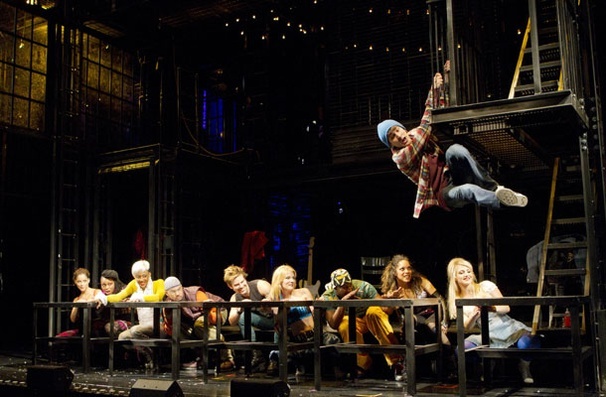 After many incarnations, Rent returned to its Off-Broadway roots. Still as powerful as ever, Jonathan Larson’s rock opera and its new cast brought me to tears. Long live Rent! To view F.A.M.E NYC’s review, click https://famenycmagazine.com/2011/09/14/a-testimony-for-rent/.